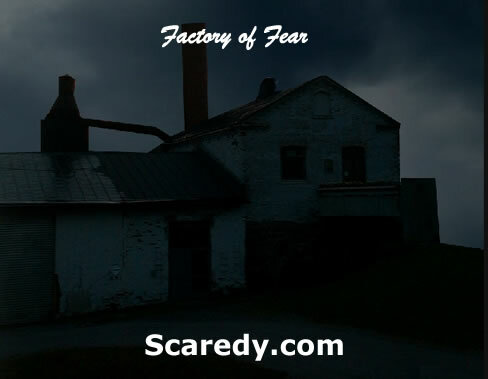 A scientific experiment went wrong at a factory in 1997 and people started hearing noises afterward. About a week ago a girl went missing while playing near the factory. Please help find her!